This bug report has been submitted to Microsoft. You can track it here. To Microsoft staffs: the Issue section contains a summary of the issue and the Details section contains the environment specification as well as comprehensive reproduction steps. Updated on 14 April 2017: The issue is confirmed and the root cause is a known issue of Drag and Drop implementation. See the issue tracking link above for details. 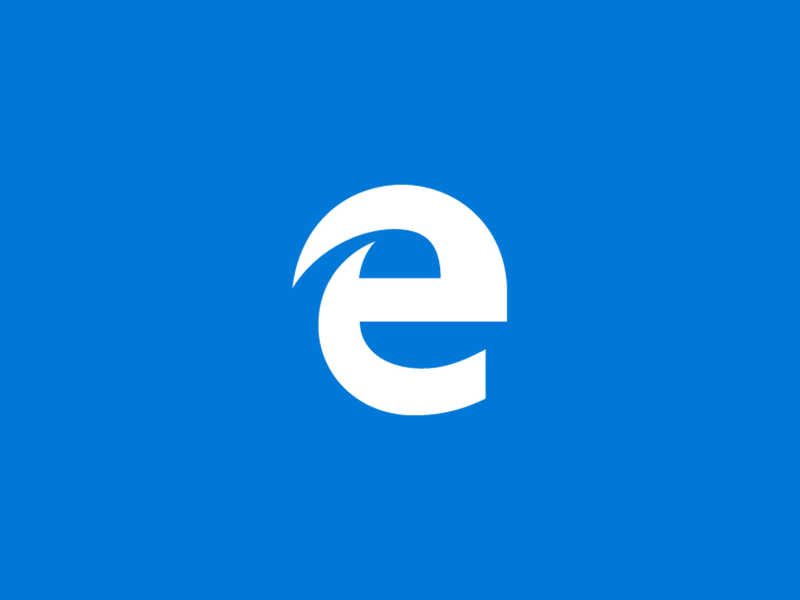 You use Microsoft Edge 14 on desktop and Internet Explorer 11, or Microsoft Edge 14 on desktop and mobile. You press a link and drag the mouse outside the link, then release the mouse. The colour of the link is different in the two browsers. There can be a discussion. I prefer the behaviour in Internet Explorer 11. There is some similarity between links and buttons. In Windows, a button no longer remains in pressed state after user has release the mouse outside it. Therefore, the link should be no longer in :active pseduo-class, thus should revert to other styles. If it is environment 2, connect a mouse to it. Drag the link and release it. Environment 1 gives black (:active). Environment 2 and 3 give non-black (not :active). Below are 3 GIFs that record the reproduction steps.